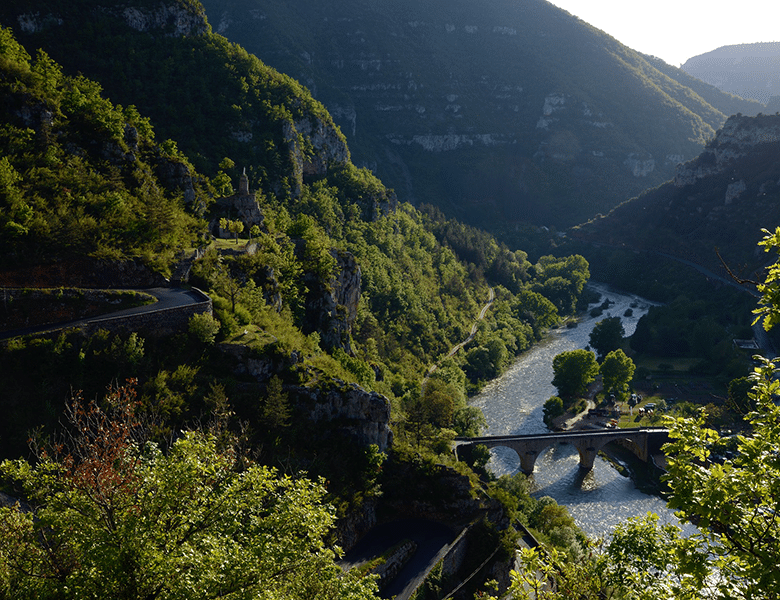 There is a reason why our wonderful region is called the ‘real South of France’. Here we have all the character, history and beauty for which neighboring Provence is admired, but with lower cost of living and real estate prices, due to its yet-undiscovered Mediterranean coastline status. The Big Question – Where to Renest or Invest? 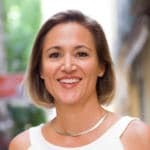 If you’ve heard about some nice places to live in the Languedoc, but would like to get a feel for them yourself (without wasting time in tourist traps or getting lost! ), join us for one (or more) of the full-day regional excursions taking place in the days following the seminar. Following our Seminar on 6th April, we have planned a series of 3 special group tours. Your personal bilingual guide will provide insider tips to life in those areas (which bakery has the best croissants, how to get around, where do the Anglos hang out, etc.) as well as information on their property markets. You will not be sightseeing but discovering what real life is like in these areas. We’ll meet up near a public transportation hub and cover the towns mainly on foot (some public transportation possible). Transportation and lunch is included in the tour fee. Minimum group size of 4 and maximum 12 people. Just follow the link and choose the tour you are interested in! Montpellier has become one of the most sought-after locations in the South of France, drawing thousands of new inhabitants each year, on their quest for sun and a high quality of life. Small enough to not be overwhelming (pop 275K), especially according to US standards, Montpellier still has everything a large urban area can offer and more. 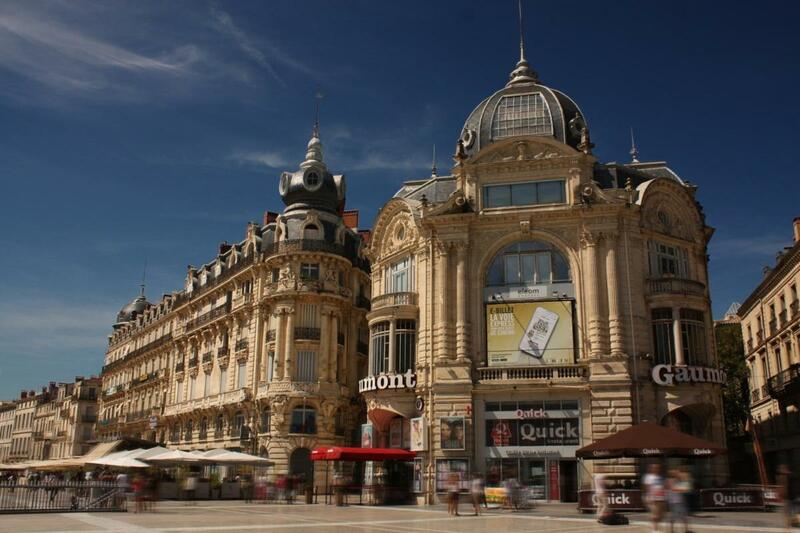 Regrouping 409,000 inhabitants in its Metropolitan area, Montpellier provides all of the amenities imaginable (shopping, culture, entertainment, healthcare, etc.). It’s also easy to get some fresh are with quick access to the countryside/vineyards, the mountains and the sea just 10 km away. The city is known for being athletic and bike-friendly with close to 200 km of paths and the public transportation system makes it possible to live without a car. Its perfect location also means that you are a little over three hours from pretty much anywhere in Europe and even North Africa. Catch a high-speed train to Paris, a plane to London or drive to Barcelona! From Les Arceaux (named after the arched aqueduct that passes over the neighborhood), passing through the historical center of Ecusson, and down to the modern, spacious, eco-friendly neighborhood of Port Marianne, the real estate offering is very diverse. Purchasing prices within Montpellier average €2570/m2 with a fair mix of houses and apartments. 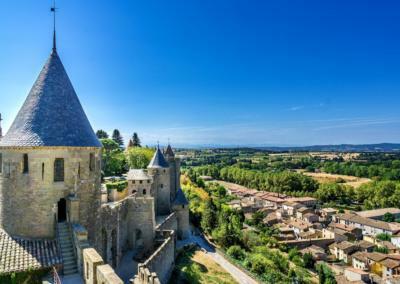 However, if you’re looking for more space, a garden and a pool, you will want to check out the following towns in the metro area: Castelnau-le-lez, Clapiers, Lattes/ Perols, Jacou, Le Crès. 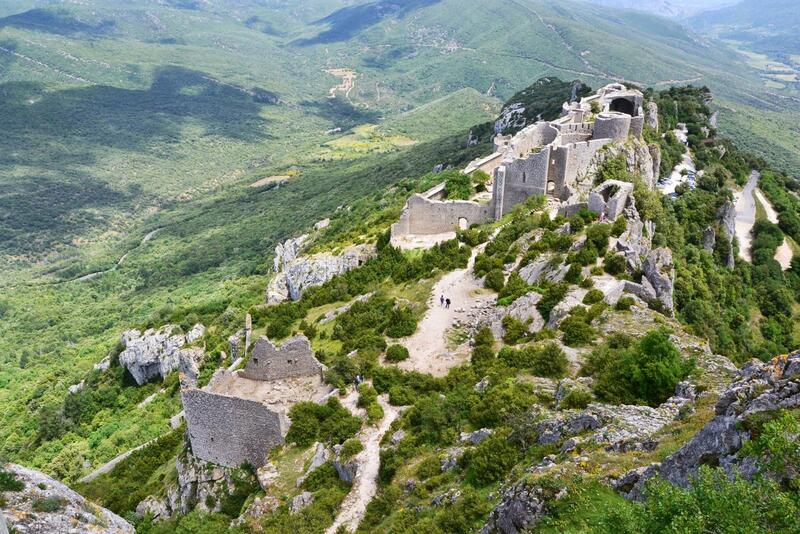 The Mont Saint Clair perches above the city of Sète and its 12 km of beaches that extend along the coast. 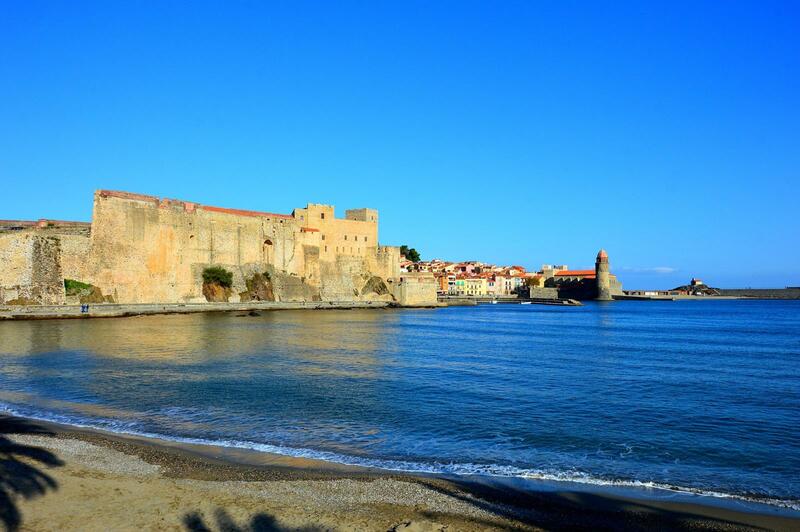 Sète is not only a famous port and seaside resort on the Mediterranean, but also a town with its own very strong cultural identity, traditions, and cuisine. Its location on the Etang de Thau lagoon and the Mediterranean Sea, explains why it’s known as the Venice of the Languedoc-Roussillon. With a Population of 44 000 inhabitants and less than a 20-minute train ride from Montpellier, Sète draws people of all ages and backgrounds. They’re looking for a lively town, sea views and a rich cultural and festive scene. The town hosts various art and music festivals as well as the popular canal jousting events that draw thousands of spectators each year. Sète is home to numerous historical monuments: the fantastic Les Halles food market where you can taste local specialties like oysters, tielles (sea food pot pies) and regional wine; museums like Espace Brassens, dedicated to Sète’s most famous artist/musician Georges Brassens, and the quirky International Museum of Modest Arts. Sète’s property market offers mainly apartments, with average purchase prices of €2240/m2, below the average for the Hérault department. With traces of history dating back to the 1st century, Sommières has an undeniably authentic soul. 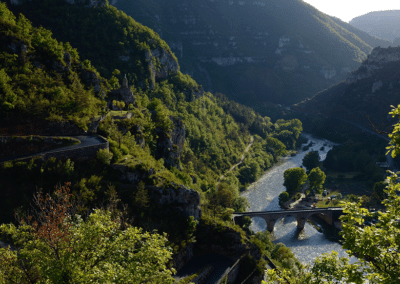 The beautiful Roman Tibère bridge, one of the very few inhabitable bridges left in Europe, allows you to cross the Vidourle river and head into the historical center. There you’ll find cobblestone pedestrian streets, quaint shops, countless high-quality restaurants, and the venue of one of the most famous markets in the area. Sommières’ Saturday food and antiques market draws visitors, both local and international, looking for a wide variety of stalls and products to choose from each week. Those seeking country living, in a mild climate, will be drawn by Sommière’s surrounding nature, mountain biking, hiking and Voie Verte pedestrian trails, the vineyards, local produce and olive production. 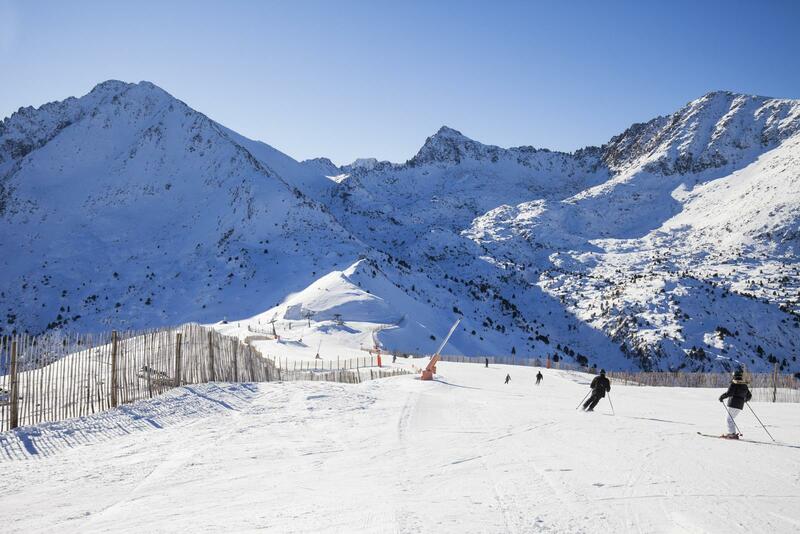 However, Sommières also offers the practical and pleasant aspects of a well-developed city with shopping, medical centers and cultural activities, not to mention its renowned micro-brewery, chocolate maker and jazz club! At an average buying price of €1920 per square meter, Sommières and its neighboring villages are a great investment option. Whether you’re looking to purchase a vacation home with a garden and swimming pool or plan on settling in this very dynamic semi-rural zone, you can call this part of the Gard, also called the “Vaunage”, your new home for a lot less than in other areas. The most Provençal village in the former Languedoc-Roussillon, Uzès is known for its history, architecture, weekly market and beautiful countryside. An extremely charming village (pop. 8600) that is very popular with expats and tourists looking for that authentic, old stone, small town atmosphere. Amazing markets and terrace life. Lots of history and cultural activities to take part in. 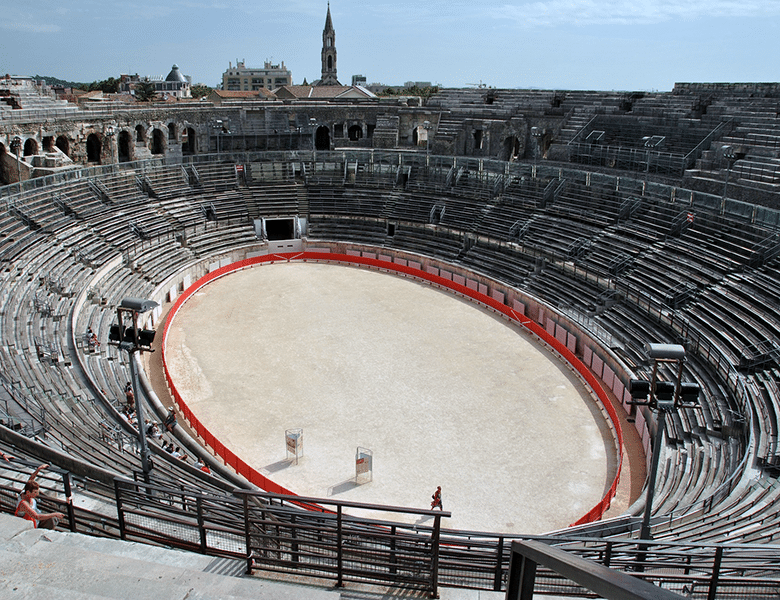 Due to its small size, you would still need to travel to Nîmes for most administrative issues. The environment around Uzès is also lovely and rural. With an average purchase price of €2300 per m2, the Uzès area is definitely more expensive than the rest of the Gard department, however the offering is diverse with as many apartments as single family homes. 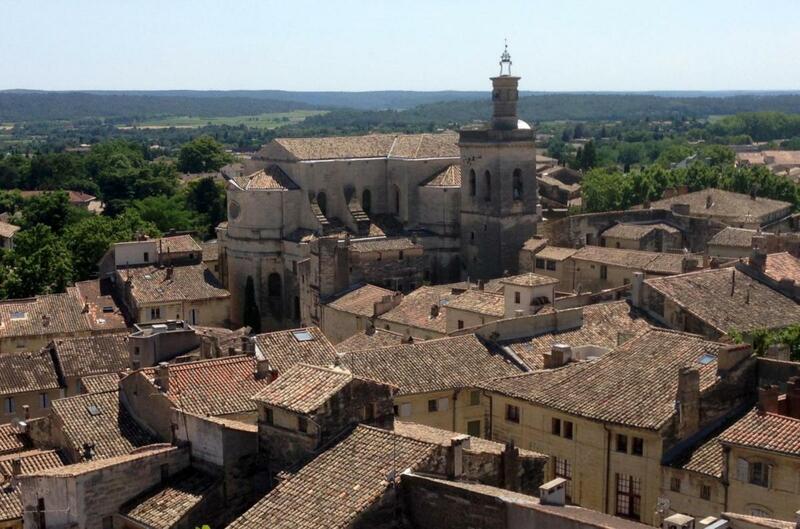 Other towns and villages to explore around Uzès include Saint Maximin, Blauzac, Vers Pont du Gard and Remoulins. 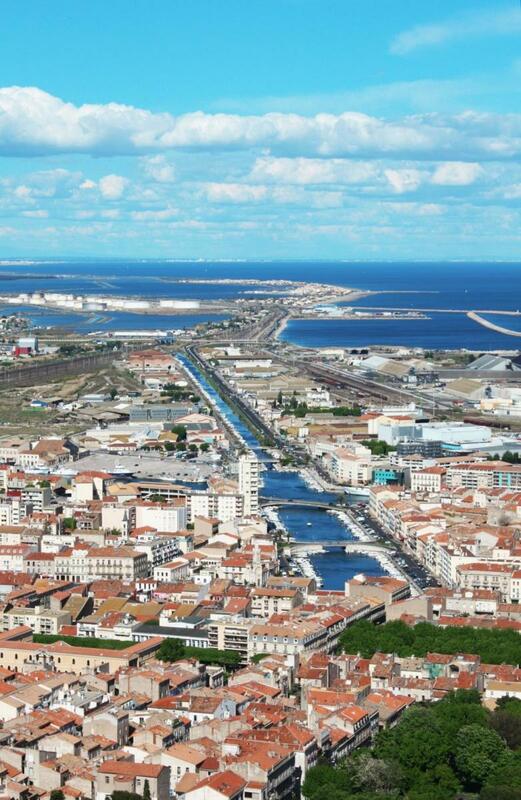 We’ve taken three popular towns to study and present to you: Béziers, Pézenas and Marseillan. Each offers a different dynamic, depending on what you are looking for. With all three located in the heart of the Languedoc, they lie within easy reach of the coast, only about 90 minutes from Spain, and a couple of hours from the Pyrenean ski resorts. 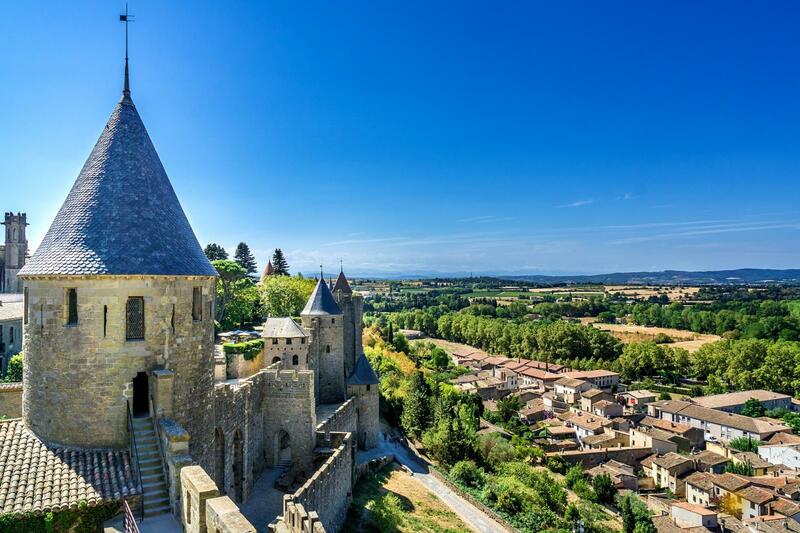 This being a famous wine-growing region, you can explore winemakers across the region and taste their wares; or hike in the stunning hills of the Haut Languedoc. Something to tickle everyone’s fancy! Béziers – a thriving town of nearly 76,000 inhabitants (2014), this town is the main hub for administration in the Hérault department, after Montpellier, just 45 minutes away. It benefits from an active theatre, arts and events community, and offers a good range of commercial enterprises – from boutiques and stores to artisans and multinational chains. 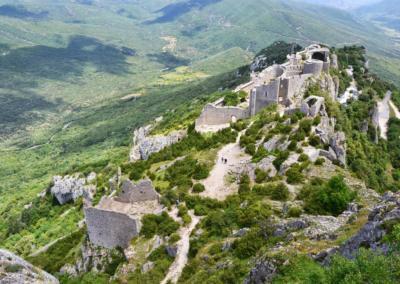 It has an important place in history, with the Cathédrale de Saint Nazaire as the setting for a historically important Cathar battle. 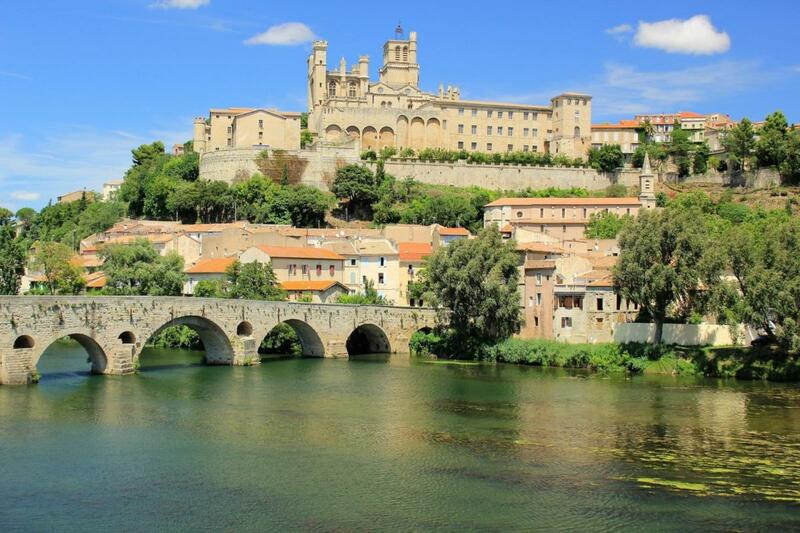 Well-placed on the UNESCO World heritage-listed Canal du Midi (with the famous Neuf Ecluses – nine locks in a row) and just a stone’s throw from the Mediterranean Sea, if water is your thing, then Béziers can float your boat! Pézenas – a small town of 8,200 (2014) inhabitants, the home of the famous French poet and playwright, Molière, Pézenas consists of an ancient heart, radiating out rings of architecture reflecting the passage of time, from streets of old stone vine-workers houses, to newer housing on the outskirts of the town. The narrow cobbled streets, limestone arches and cloisters of its centre reflect a rich and beautiful history. Pézenas today has a bustling market day on Saturday, bringing locals from the towns and villages around to browse the stalls of local produce and goods. 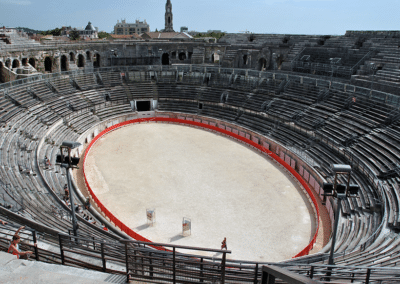 Ideally located for travel to Béziers, Montpellier and the north of France, on the new A75, it is popular with discerning middle-class commuters and choosy retirees. Marseillan – Just a touch smaller than Pézenas in terms of its population, at 7,800 (2014), Marseillan is a small coastal town that has been spared the march of modernity. 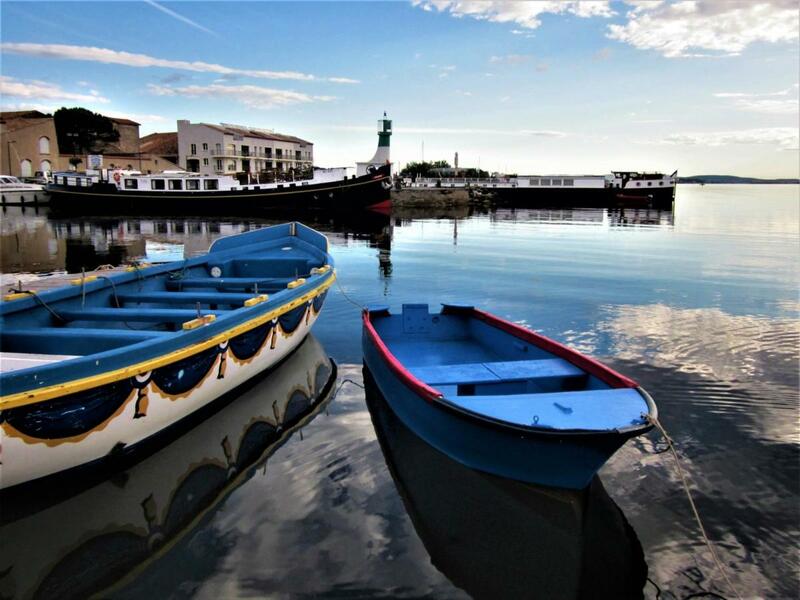 Here you can stroll along its ancient port (Marseillan is purportedly one of the oldest villages in France) where the Greeks landed and brought their wine-growing skills with them many centuries ago, and which is now home to some wonderful seafood restaurants. Just around the corner are sailing schools and the new part of the port, home for boats large and small. The town exudes friendliness ad conviviality, with street café culture much in evidence, and the local council busy organising year-round events and concerts. 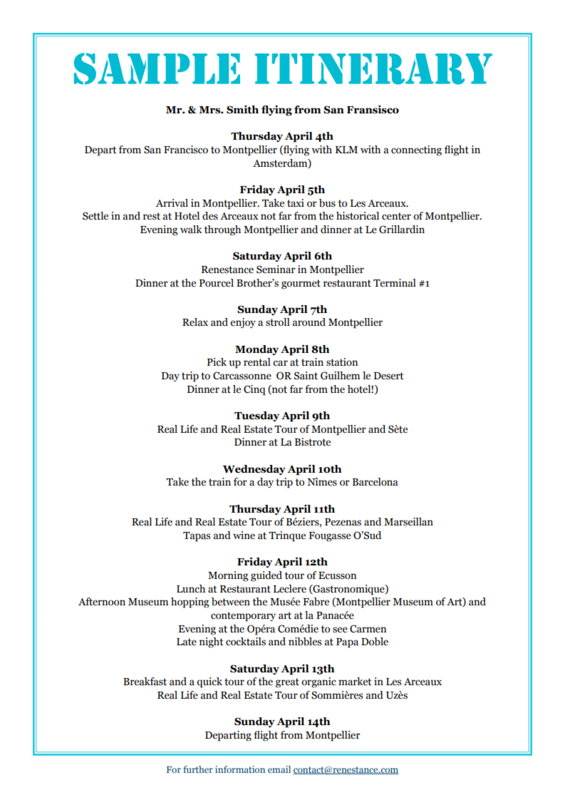 Find the sample itinerary in our Renesting in France Seminar brochure! 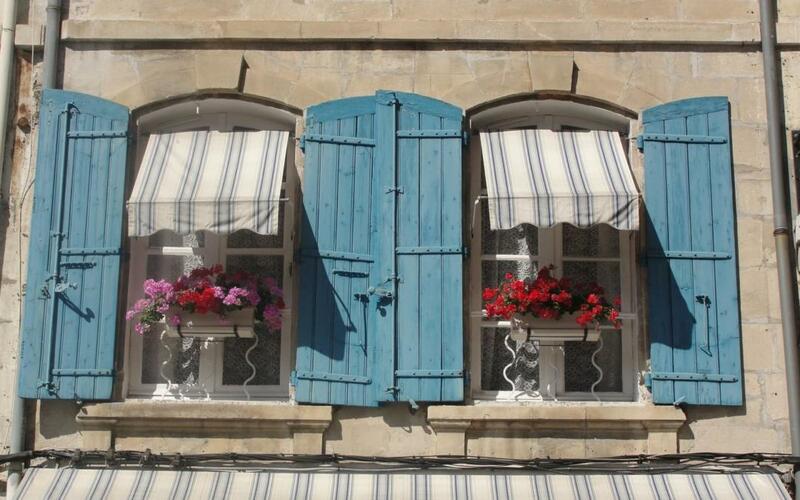 Montpellier has a wide variety of housing options available for every type of traveler and budget, whether it be a hotel, bed and breakfast or rental. Hotel chains like Ibis, Mercure, Kyriad and Best Western have several addresses in and around Montpellier, BW Eurociel being one of the most appreciated by Renestance clients. You may want to opt for a more unique location, like the Domaine du Verchant, a Relais & Chateaux, just outside of Montpellier, offering a luxury hotel, spa and restaurant experience. Or you can discover the wine country of Aniane and the Terrasse du Larzac by staying at the sublime Domaine de la Grande Sieste, situated 30 km from Montpellier. 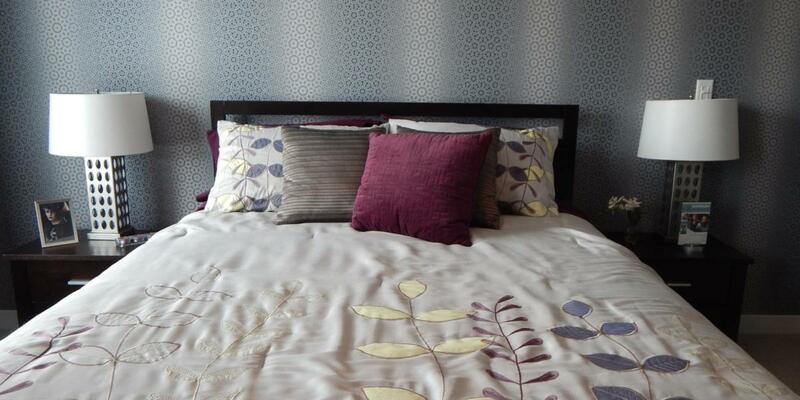 Short-term holiday rentals are also readily available, if you’d like to live as a local during your stay. Check out Vrbo, Airbnb, le Bon Coin, or ask Renestance to do a bilingual rental search for you! 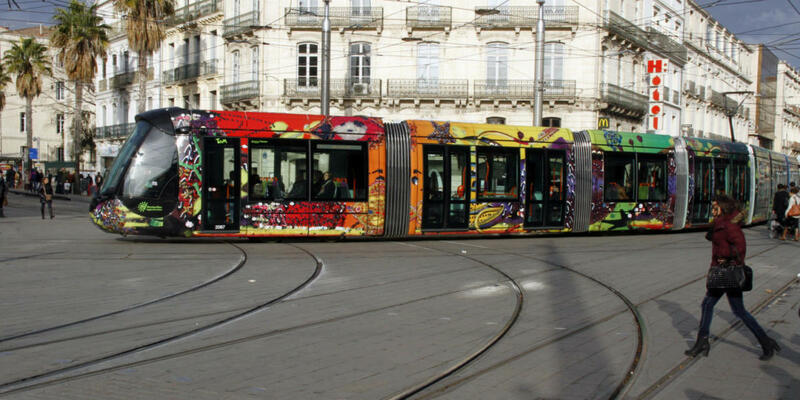 The best way to travel within the centre ville of Montpellier, one of the largest pedestrian city centers in France, is by foot. However, there are a few other options that can make getting around a bit quicker and more fun. You’ll see these three-wheel electric bike taxis zooming around town. Rates starting at 2 EUR. Look for a Vélostation near you at Halles Castellane, Foch, Louis Blanc, Albert 1er and Esplanade. Montpellier Metropolitan area has four easily identifiable lines, which cross the entire metro area. The Bus includes several lines going through and around the center of town and the entire network allows you to travel throughout the Metropolitan area. 24/7 mini car sharing service. Membership from 9 EUR a month and 2.70 EUR / hour. Stations at Préfecture, Arc de triomphe, Corum and Comédie. TER (regional train) to Nîmes, Béziers, Avignon, Toulouse, etc. TGV (high speed train) to Geneva in 4 hours, Paris in 3.5 hours, Barcelona is 3 hours, Lyon in 2 hours, etc. The easiest place to find a rental car is at Gare Saint-Roch – Avis, Enterprise, Europcar, Hertz, Sixt. However, the airport does tend to have better deals. 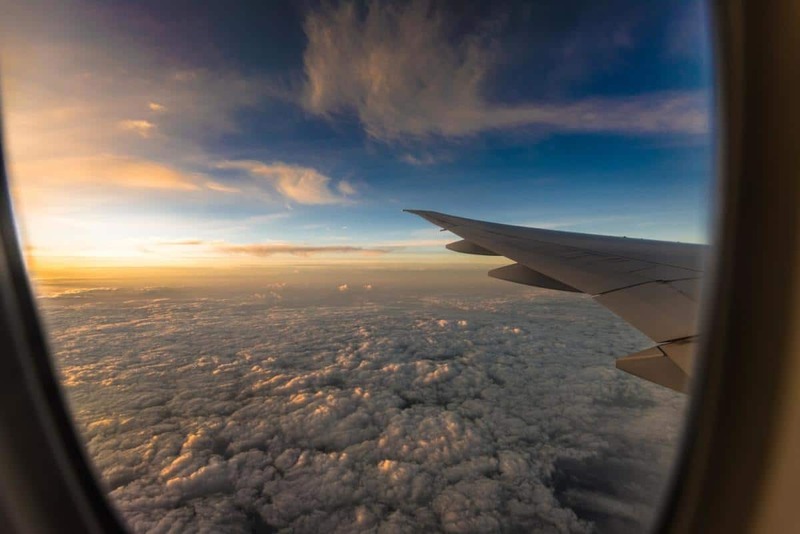 The Languedoc area has several options for air travel from around the world with airports in Montpellier, Nîmes, Béziers Cap d’Agde and Perpignan. Many international flights to Montpellier airport connect through Paris or another European capital. 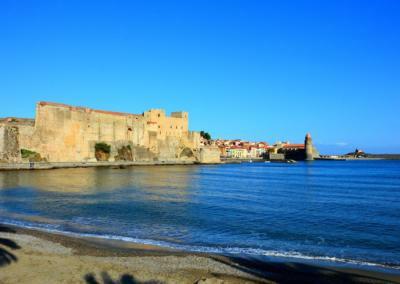 You can also fly to Marseille (1h45 from Montpellier) or Toulouse (2h35). Several UK airports connect to Nîmes and Béziers Cap D’Agde. If booking the Seminar and all 3 tours a 20% discount applies. Please email contact@renestance.com if you would like any additional information before registering or to request a private orientation tour on an alternative date. Fantastic tips for what is usually a very stressful time. I’m hoping I don’t have to do it again for a long while!